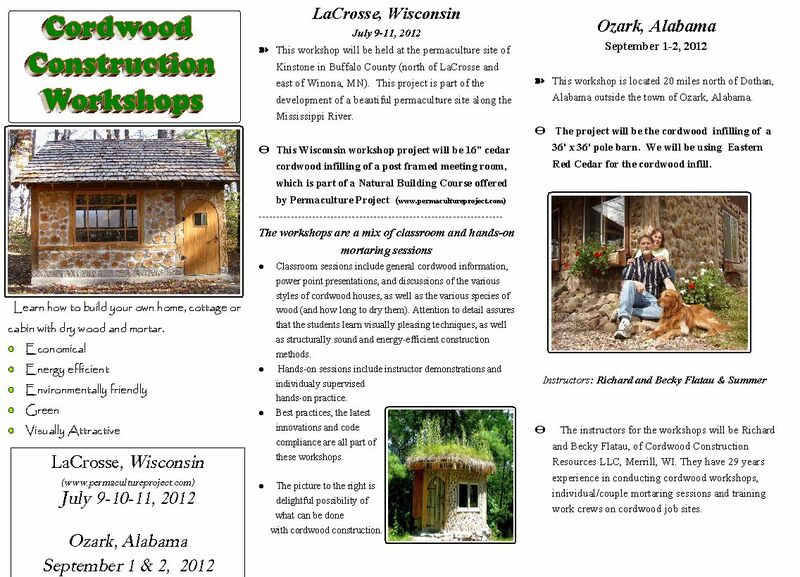 Here is a listing of our upcoming workshops in Wisconsin and Alabama for 2012. 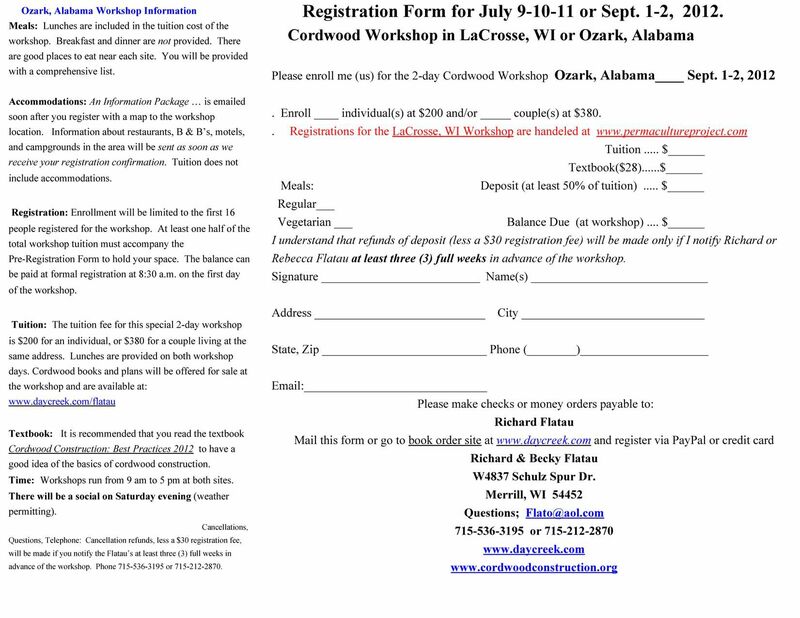 If you are interested in one of these workshops, please read the information carefully. If you are able to print the registration form, do so and then snail mail it to the address listed below. If you have questions, please call (715-212-2870) or email (Flato@aol.com). If you wish to register via PayPal, simply go to our book order site, go to the electronic PayPal section and register the number of people attending. A receipt and instructions will be sent to your email address.